Universal Antifreeze is the latest European technology corrosion inhibitor concentrated engine coolant, suitable for all year round use in the cooling system of internal combustion engines. It protects engine cooling systems from corrosion all year round and can provide frost protection down to minus 33ºC. Universal Antifreeze incorporates the latest inhibitors to give minimum frothing and freedom from hard water scale build-up. Universal Antifreeze surpasses the requirements of BS6580: 1992 and ASMT D4985. A 50% concentration is recommended for maximum freezing and corrosion protection. 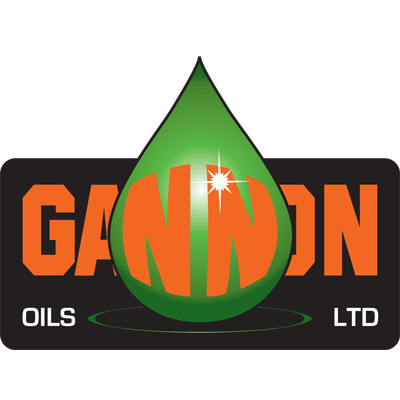 Supplied in 25 litre drum, 205 litre barrel, 1000 litre tank or bulk road tanker.